There is no doubt that a professional and thorough cleaning is the best way to bring your carpets back to their original condition. In this post, Cleanpro Fairbanks, Alaska has some tips to share to keep your rugs looking good in between professional cleanings. 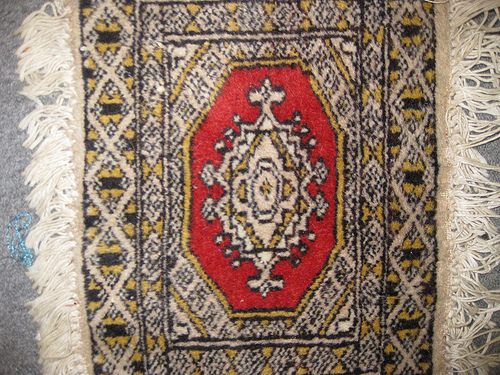 One of the best ways to keep your rugs in good condition is to give them a good vacuum around once every two weeks. If possible, take your rugs outside and shake off any excess dirt and buildup. Next, vacuum both side of your rugs thoroughly, taking your time to allow your vacuum cleaner to remove as much dirt as possible. If your rug has a fringe or intricate tassels, you can still keep it clean, you just need to take a little more care when you do. The tassels on your rugs don't need the thorough clean that the rest of your rug does, so to avoid damage, shake them thoroughly and use a damp cloth to wipe away any dirt that has collected. 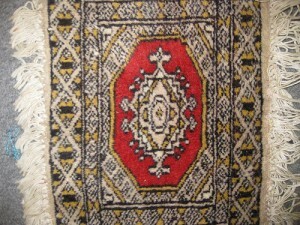 Before returning your rug to its proper place, ensure the tassels are completely dry, so as not to invite mold. When it comes time for a regular cleaning, many homeowners turn to their regular cleaning products or shampoo to care for their rugs. In place of this, speak with an expert about the right cleaning products for your specific style of rug to help extend its lifespan and appeal. If regular cleaning and upkeep isn't doing the trick, it's time for a professional cleaning. Speak with Cleanpro Fairbanks, Alaska on (907) 388-7768 to arrange a thorough clean of your carpets and upholstery to keep your home looking fresh and clean.